If you are an adventurer, someone who loves the outdoors and enjoys things like camping, fishing, hiking, walking or just being out in nature and in the elements, then the Aroma Survival Ultimate Kit is for you. 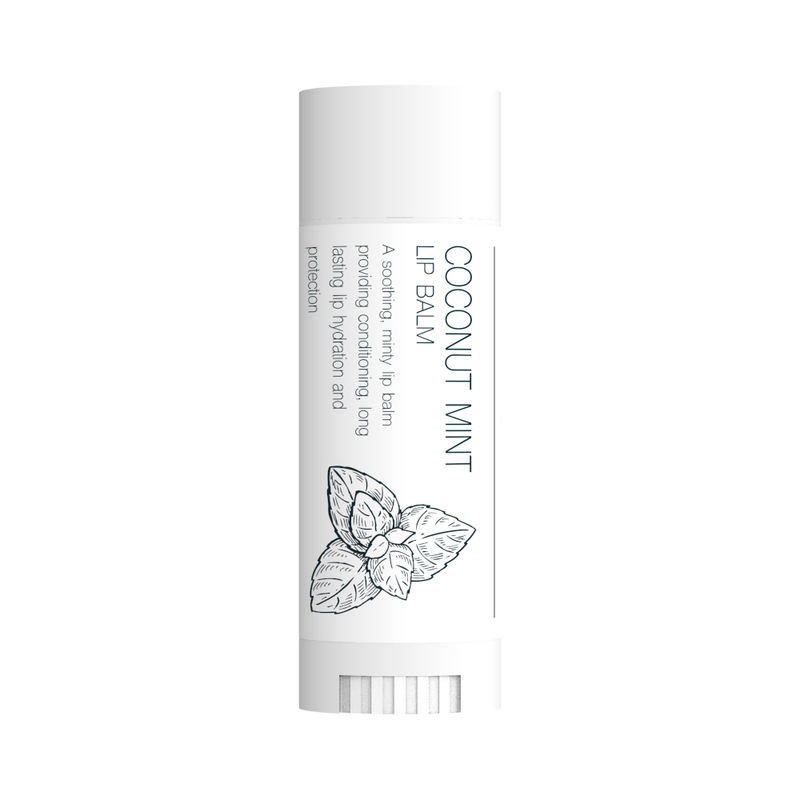 This product is a must in every home, from blemishes to eczema, burns, insect bites and wounds, you will never want to be without your Healing Skin Boost. 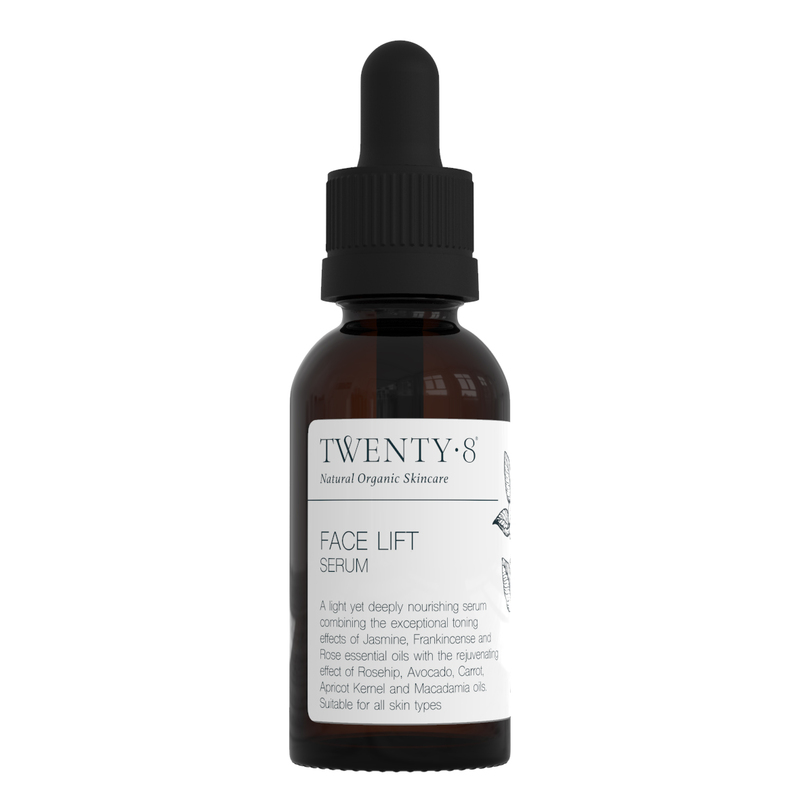 This beautiful serum is nature's alternative to Botox! Created to work deeply, yet beautifully light to the skin, no matter what your skin type, it will drink it in and thank you. If you are an adventurer, someone who loves the outdoors and enjoys things like camping, fishing, hiking, walking or just being out in nature and in the elements, then the Aroma Survival Ultimate Kit is for you. 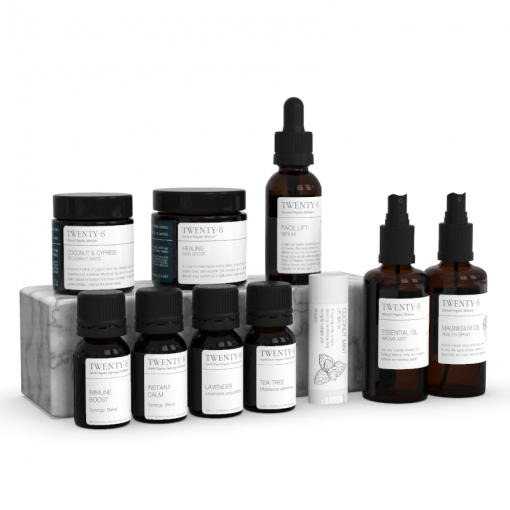 Everything you need to feel refreshed, healthy and on top of your game is included in this special kit from skincare to first aid and recovery to healing we have you 100% naturally covered. This is EVERYTHING you need in one simple pack. 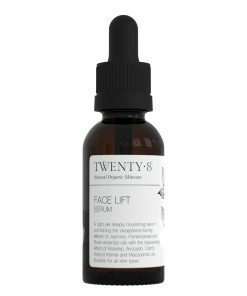 The exquisite Face Lift Serum becomes your facial cleanser and moisturiser. Only a few drops are required to cleanse the skin at the end of a big day outdoors. 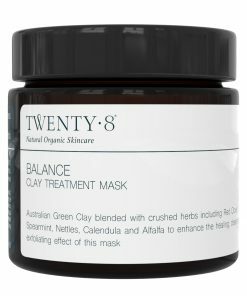 You simply massage this into the face and remove all impurities with a warm or cold face washer. Whilst the skin is damp you then apply a few more drops and massage in as an exquisite face moisturiser. 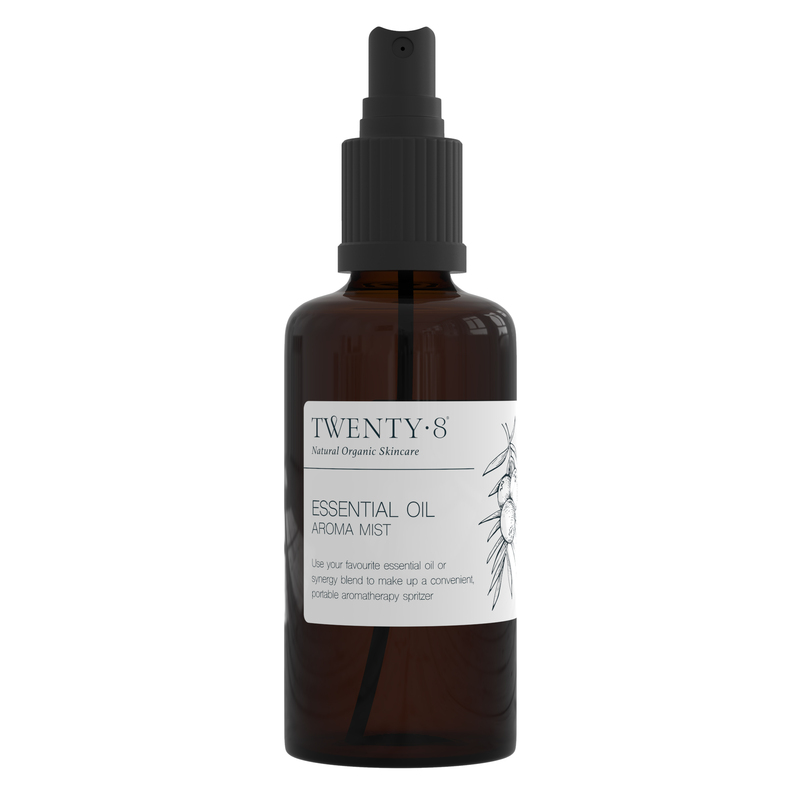 First thing in the morning use this liquid gold serum as your nourishing moisturiser and your skincare is sorted. Add to this the Coconut & Mint Lip Balm and your lips will be protected from the elements in particular wind and cooler temperatures. Be mindful there is a low SPF in both these products so a natural sunscreen would also be recommended. 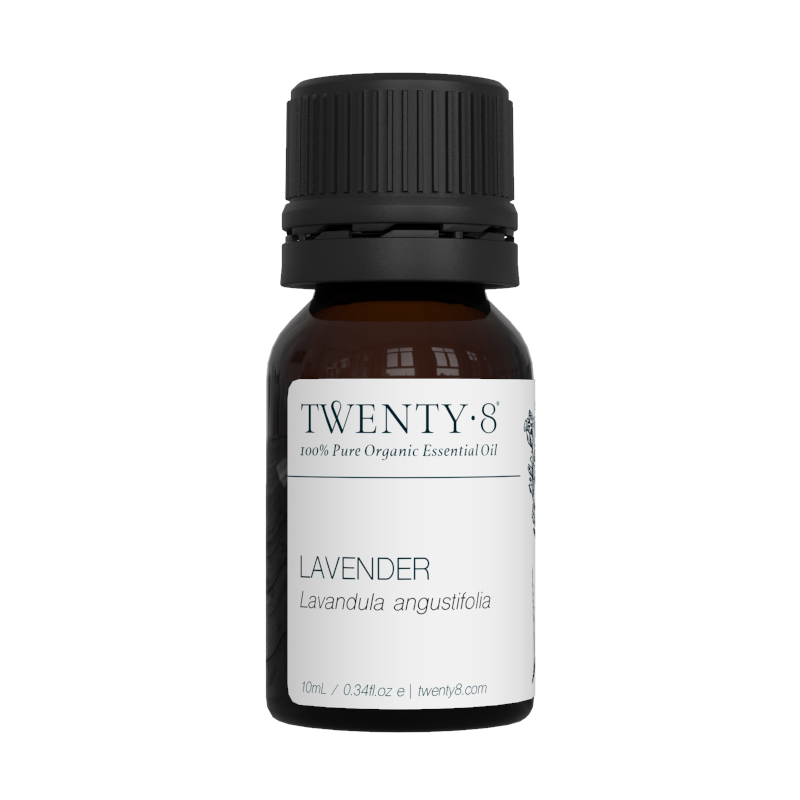 Should an accident or injury occur where the skin is broken you will not want to be without lavender and tea tree to use as an antiseptic and healing wash. The Healing Skin Boost is the extra essential item to help the body recover and heal even more quickly as well as create a fine protective film over the broken skin overnight. 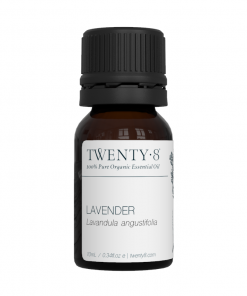 A drop of lavender into the Healing Skin Boost is also an ideal sunburn reliever and can be used on the face as well. If you are not sleeping so well or want to really take in all that nature offers then Instant Calm synergy blend is the perfect winding down oil. You can add a few drops to your spritzer bottle filled with water and use to help calm the skin, the mind – even the body. It is an ideal blend to use at the end of a long day or to help calm yourself if feeling at all anxious or worried or if you are wanting a wonderful and replenishing sleep. A few drops on your pillow or in your sleeping bag is also an ideal way to keep your things smelling fresh and clean. 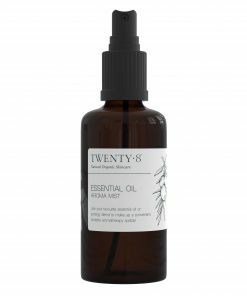 And a few drops with Magnesium Oil will be ideal to help aching muscles in their recovery or onto the soles of the feet for a good night sleep. Unfortunately there are times when we are in the elements that our body can get sick. Either tummy bugs, headaches or even colds and flu symptoms can occur and Immune Boost is your ideal blend to support any such conditions. 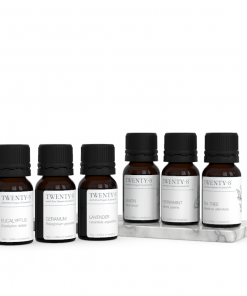 A drop on your temples is perfect to receive headaches. A few drops added to magnesium oil is a fantastic chest or tummy rub and it is the perfect blend to use as your body wash with a few drops into a bowl of water or onto your face washer and then used over the whole body. 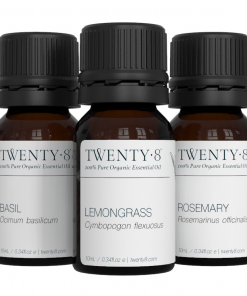 You can also use 10 drops of Immune Boost into your spritzer with water as a supporting insect repellent. 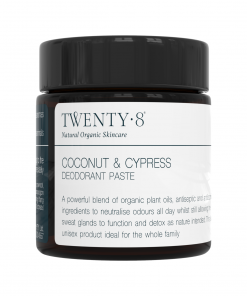 Finally in the ultimate survival kit is the 100% natural and highly effective Coconut & Cypress Deodorant Paste. 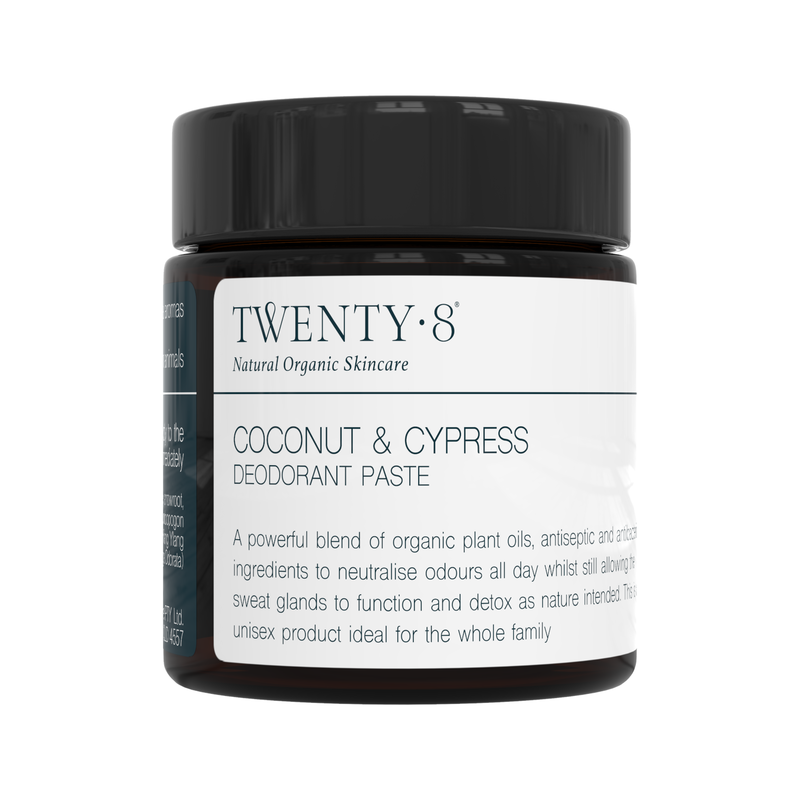 Ideal to keep you feeling refreshed on long activity days this paste is not only effective on your body it is also great to keep your clothes smelling fresh and is extremely kind to the environment. Only a small amount is required and it is perfect for men, women and teenagers.